Merissa arrives at Redemption Island and tells them that it was another blindside. It wasn’t. Candice tells her that she called out Culpepper and that’s why she was evicted. We’ve heard quite a bit about this season. It’s finally time for it to begin. Returning players will be matched against their loved ones. Gervase, Kat, Rupert, Laura, Colton, Candice, Monica, Tina, Tyson, Aras are starting off with their loved ones at different spots on the island. They are spending the night alone in the jungle with their loved ones. These days, Bluetooth speakers are a dime nickel a dozen, but that doesn’t stop these wireless devices from being quite useful since most people use their phones to play their favorite tunes these days. 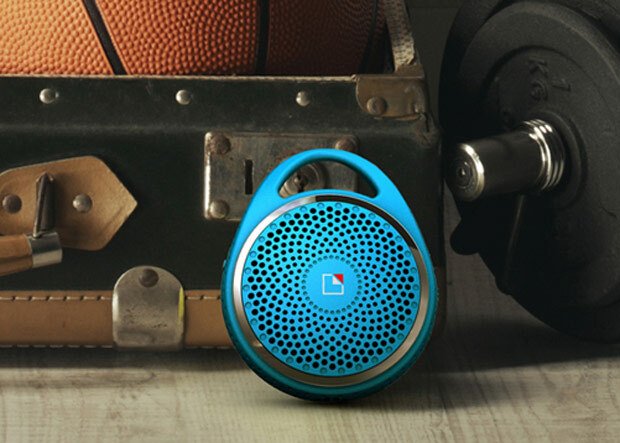 This small Bluetooth speaker is rugged and not that expensive. Touchscreens seem to have banished most physical keys on phones and tablets, but if you’re missing the buttons on your phone, check out the Pressy project that will give you back some buttons, but only on Android, at least for now. Pressy is a hardware button that plugs into your headphone jack and it can trigger a number of customizable functions. This could mean a shortcut to directly snap a photo and upload it to your favorite social network. This is done thanks to the free Pressy app, which will allow a number of shortcuts to be created. If you’re using your headphone jack, you can use a small key chain housing. A button on your headphones then doubles as a the Pressy key. Pressy was launched as part of a Kickstarter crowdfunding project. You’ll have to pledge $17 to get yours. With 45 days of funding left, they’ve already amassed over $180,000 in funding, so it will definitely be made. 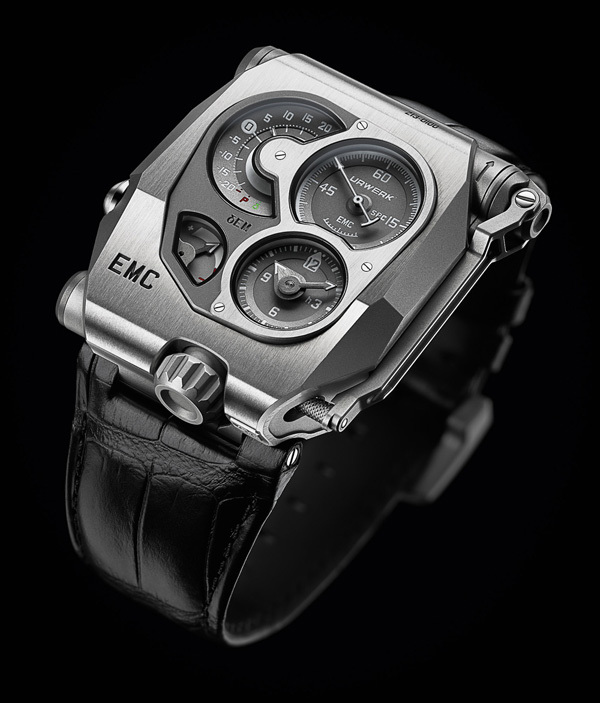 There are plenty of amazing watches out there, but this is the first watch I know of which allows you to evaluate the timing rate on the fly, so that you can fine-tune the mechanism, depending on the conditions you’re in. 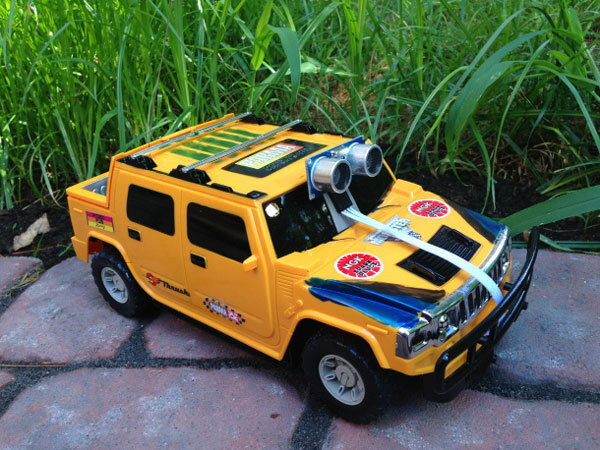 Have you ever wanted ride shotgun in a robotic car as it drives around your neighborhood? Sure, autonomous cars are still very expensive, but how about miniature version? I bet you hadn’t though of that, but a couple of engineers came up with this scaled-down version of Google’s driverless car. 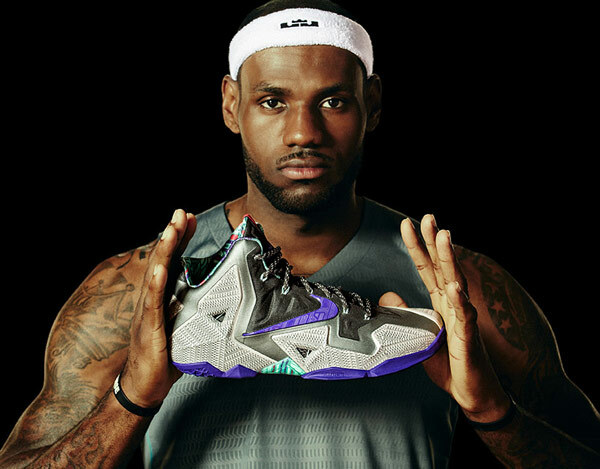 The latest Nike LeBron James branded footwear has been unveiled, and it’s looking like it will be a very lightweight shoe. Previous models were a bit bulkier, which was both good and bad.